From 1 set to 1000 sets. 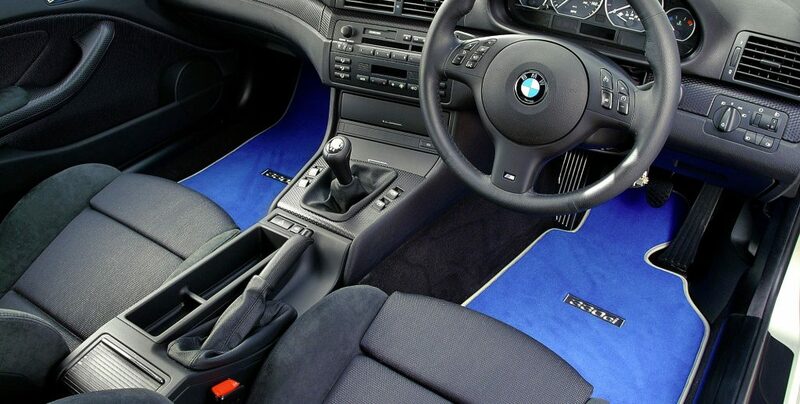 Pattern One LTD are specialist manufacturers of car mats since 2007. 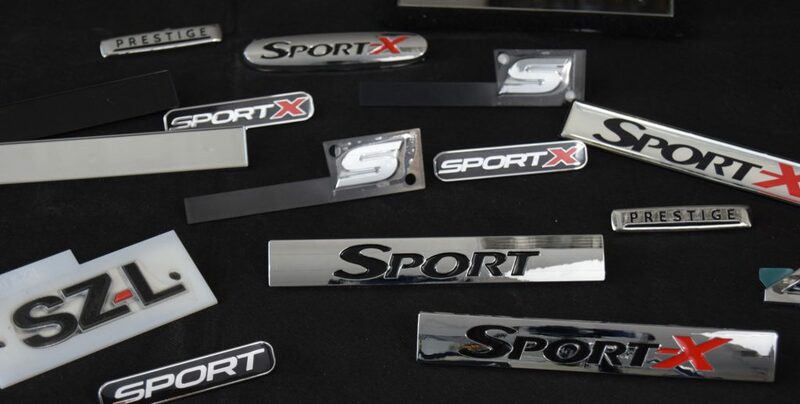 From our factory in Milton Keynes (UK) we supply car mats to a wide range of customers, from local car retailers to large corporations. 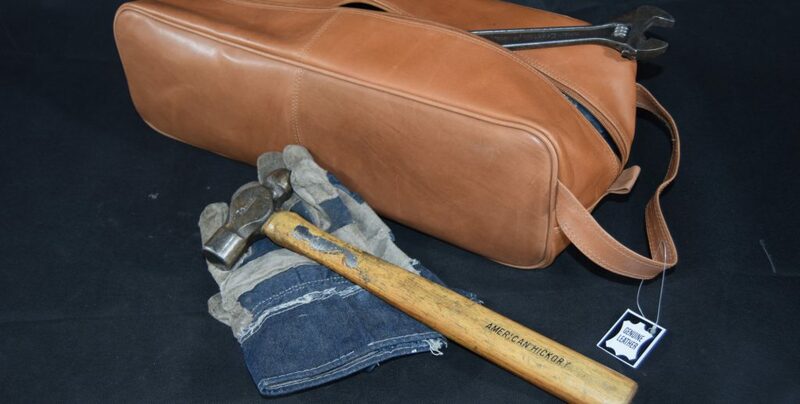 With an experienced team and modern machinery, we produce mats tailored to your requirements. For more information, give us a call on 01908-222113. 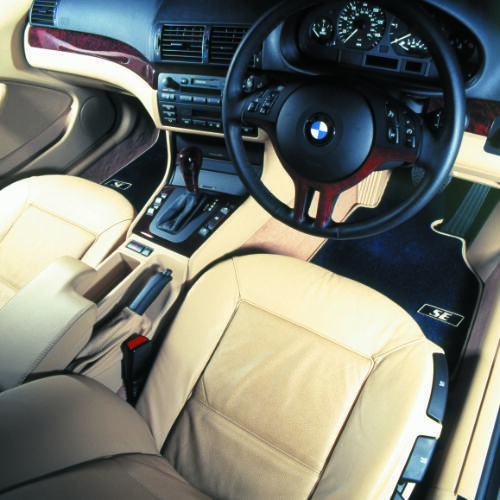 Autostyle has been supplying car mats since the early 90's. 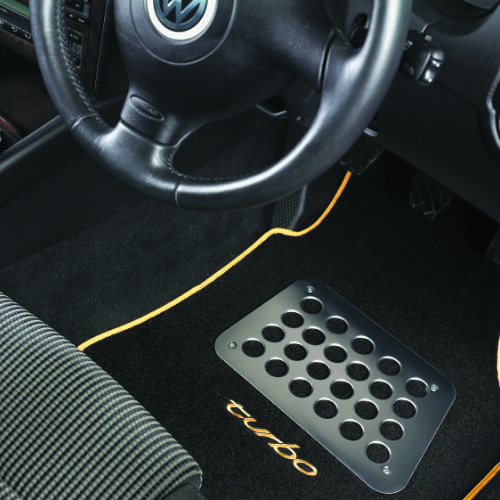 With great eye for detail and workmanship, Autostyle supplies car mats to car enthusiasts, owners clubs and other motoring organisations around the world. 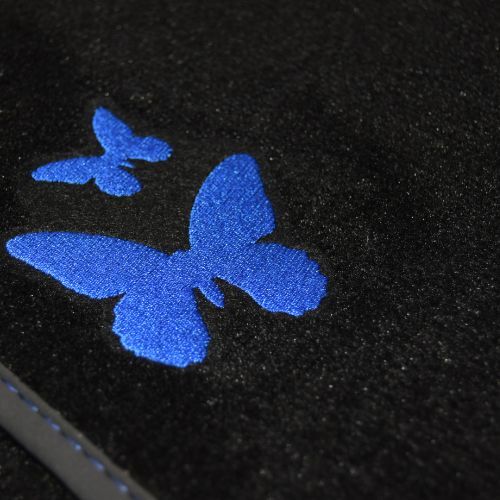 Sinve 2007, Matstyle printed entrance mats can be purchased online. Our mats can be found in private homes as well as in (or in front of) car dealerships, hotels, restaurants, schools, shops. 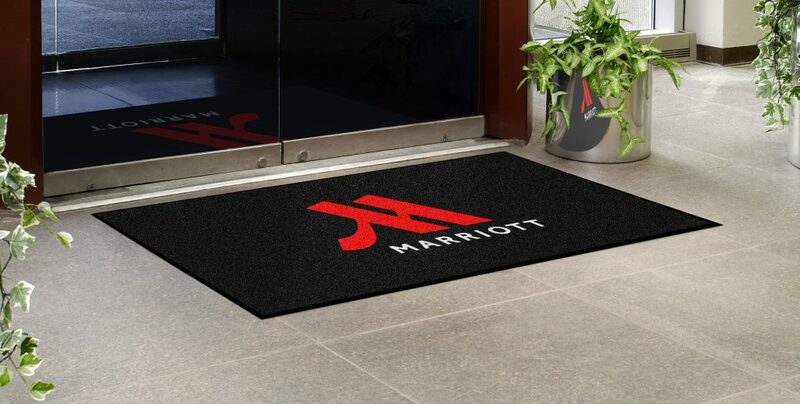 Our mats are an ideal way to make an impression.